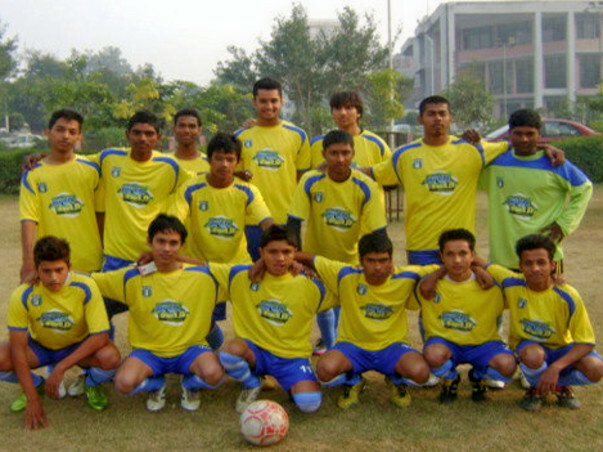 The Sports Company (TSC) in association with Royal Rangers Football Club (RRFC) brings to you the Inaugural edition of the Diana Jones Football League, a tournament organized to promote football among school going children, intending to change the current scenario wherein there is very limited opportunity for tournament exposure by doing such annual tournaments and also promote football among the lesser privileged kids. 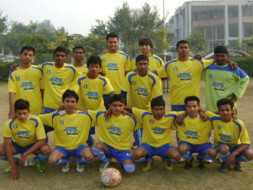 We are looking to identify 8 schools in DELHI/NCR which have the facilities (grounds, etc) and willing to share these facilities with 4 NGO/lesser privileged schools, ensuring that each and every kid gets the best of everything through football, making a total of 12 schools to start with and TSC invite Schools to support and partner with us in this venture. RRFC and TSC are being run by individuals passionate about football. This is not a commercial venture and whatever funds received from the sponsors will be used purely for the Tournament. We plan to hold this tournament annually, adding different age categories and a girls category also in the following editions.